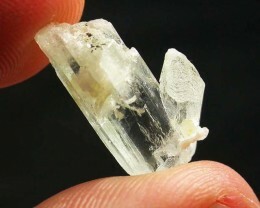 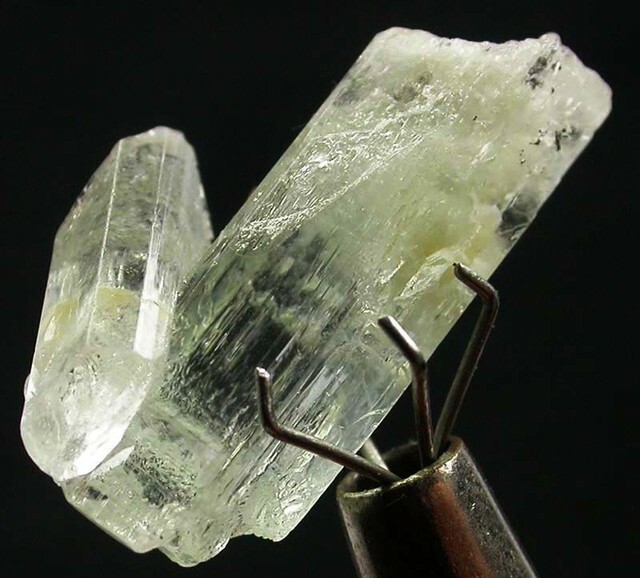 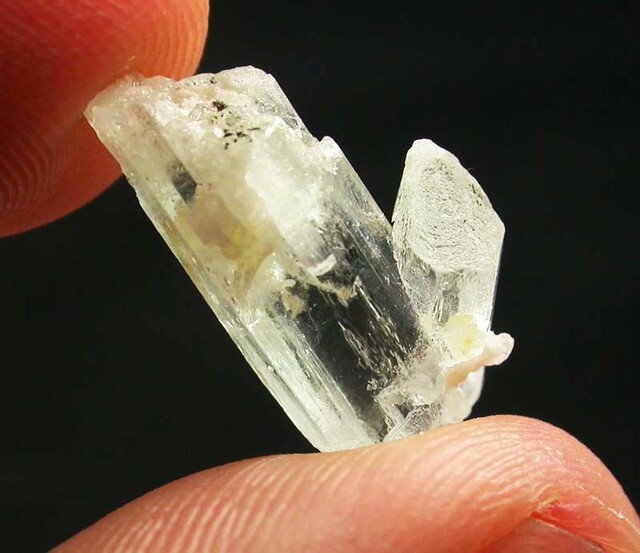 This is a natural untreated crystal specimen of a Aquamarine from Brazil.You can cut a stone from it or leave it natural and set it in a bell cap to wear as a pendant. 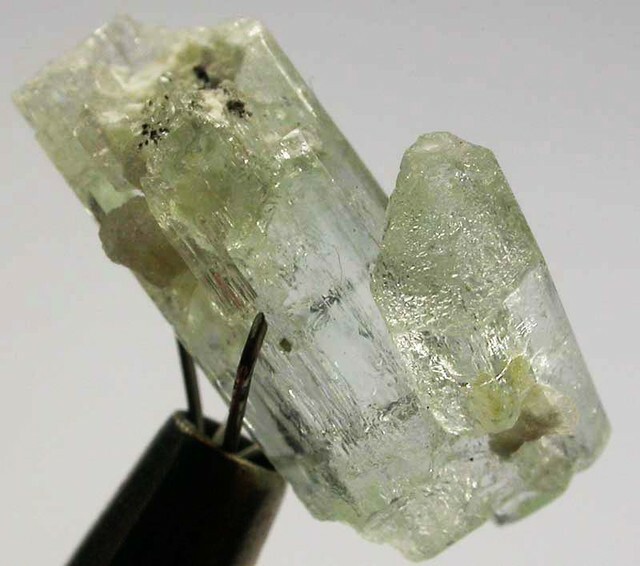 Aquamarines are found in a range of blue shades, from the palest pastel to greenish-blue to a deep blue. 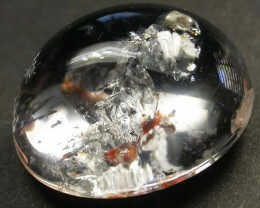 While the choice of color is largely a matter of taste, the deeper blue gemstones are more rare. 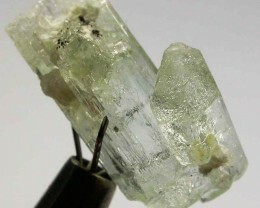 Remember that Aquamarine is a pastel gemstone, and while color can be quite intense in larger gemstones, the smaller aquamarines are often less vivid Aquamarine ( "water of the sea") is a gemstone-quality transparent variety of beryl, having a delicate blue or turquoise color, suggestive of the tint of sea water. 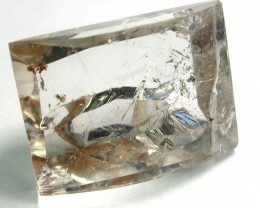 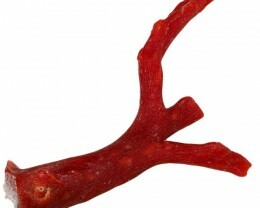 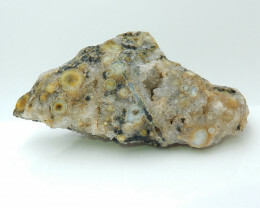 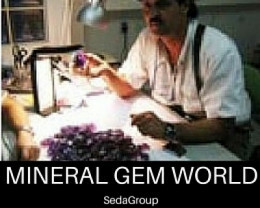 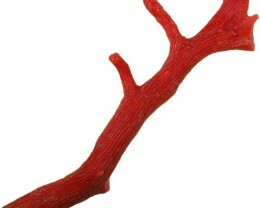 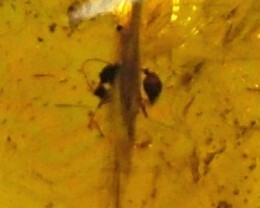 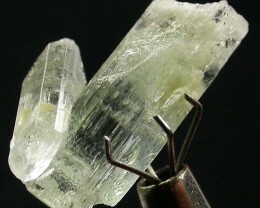 It is closely related to the gem emarald . 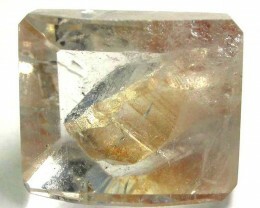 Colors vary and yellow beryl(heliodor), rose pink beryl (morganite), and white beryl (goshenite) are known.